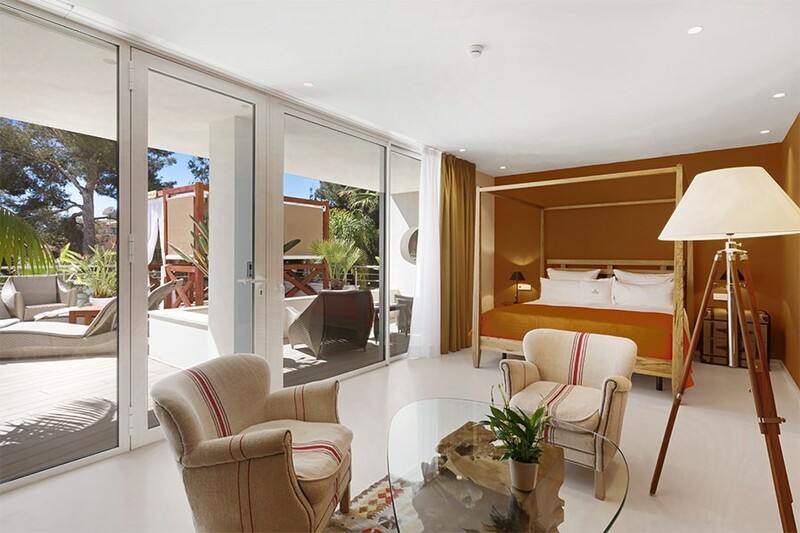 Open the door to your Portals Hills Deluxe Suite. 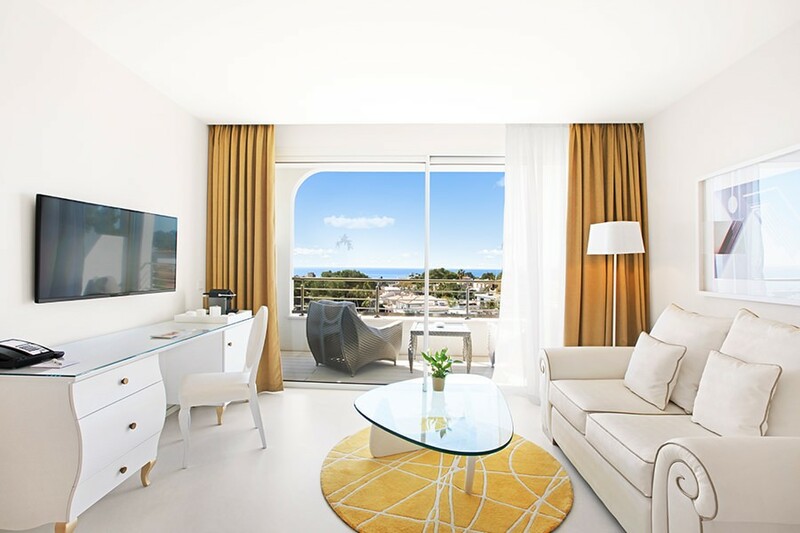 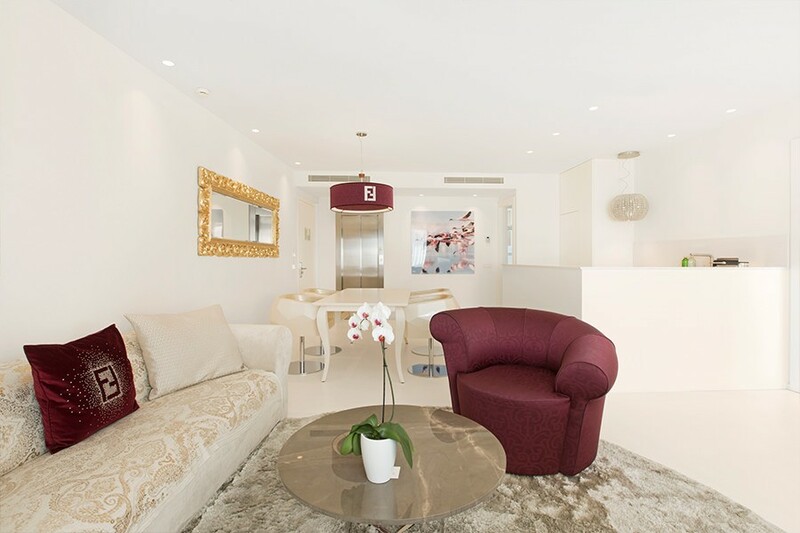 Unlike anything you’ve ever seen in Mallorca, these sumptuously-appointed modern suites of 37 sqm to 40 sqm show uncompromising attention to detail in both interior design and amenities. 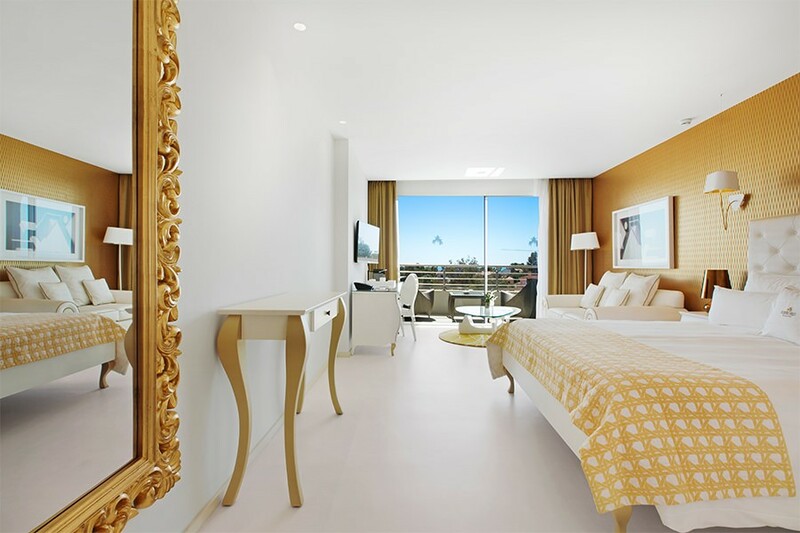 Bringing a fresh design interpretation to the Balearics, each Deluxe Suite is cosy and elegant, a serene oasis, a place to stay in style. 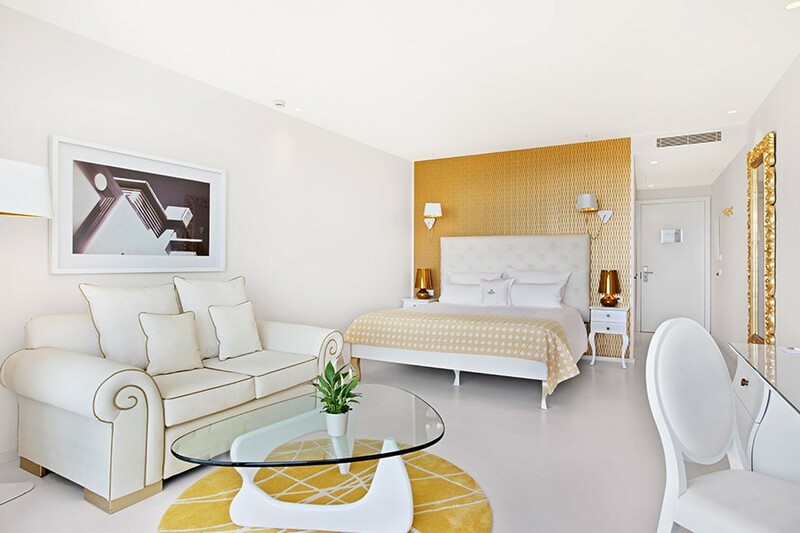 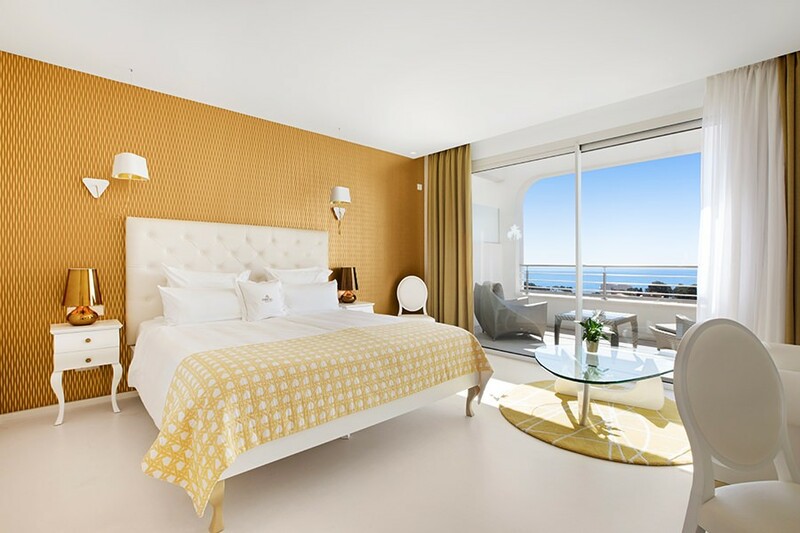 A white-on-white palette mixed with golden art deco elements create a refreshing ambience and unparalleled experience, while each room is perfectly orientated to enjoy stunning sea views. 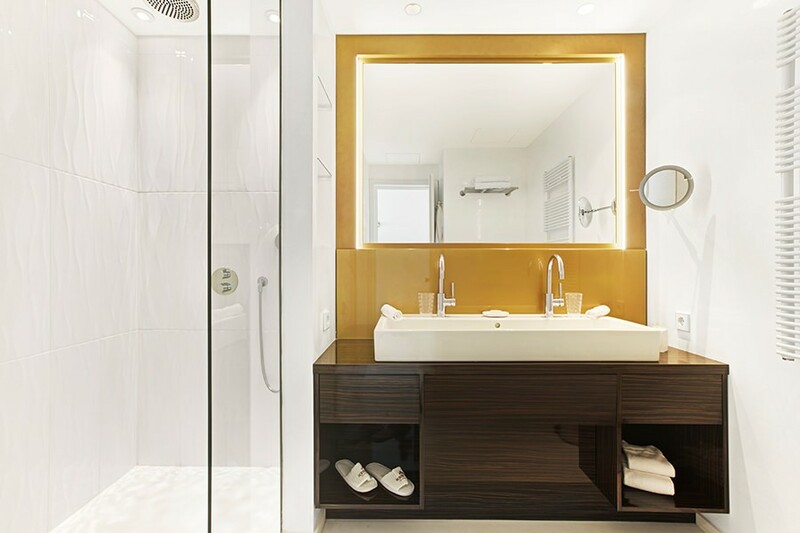 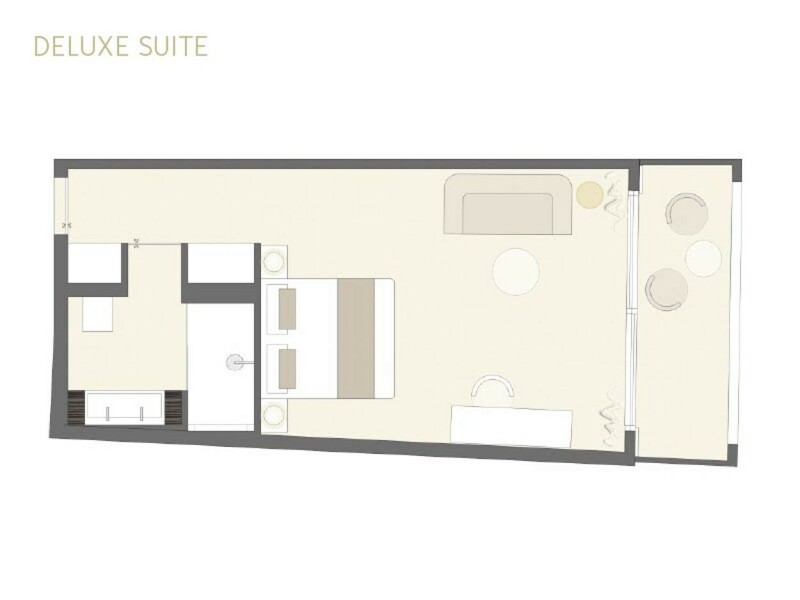 Boasting touches such as 40" flatscreen TVs and JBL sound systems, alongside an all-important Nespresso machine, these suites are simply the epitome of elegance and cutting-edge design.